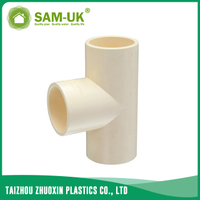 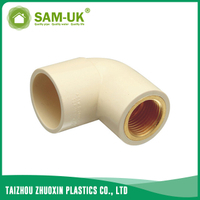 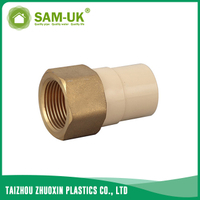 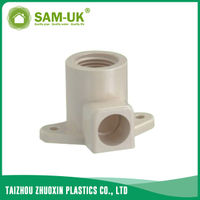 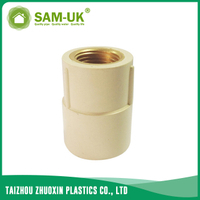 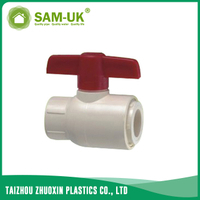 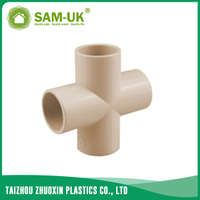 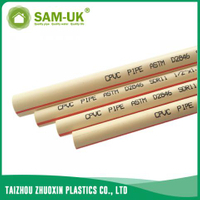 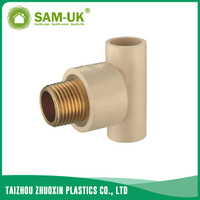 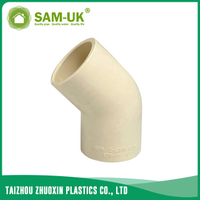 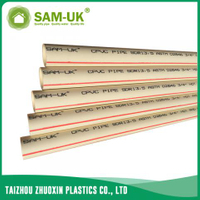 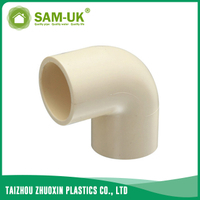 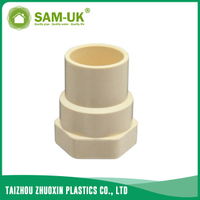 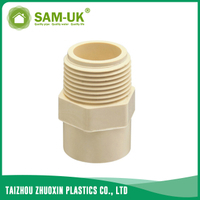 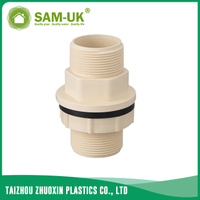 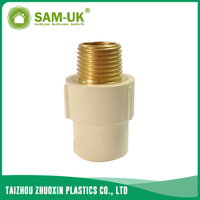 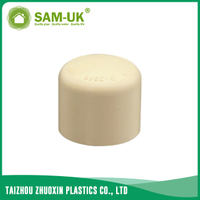 How to connect CPVC pipes and fittings - Taizhou Zhuoxin Plastics Co., Ltd.
(7) should be quickly coated with CPVC glue pipe inserted (insert should ensure that the adhesive surface is wet), until the depth of the entrance mark. 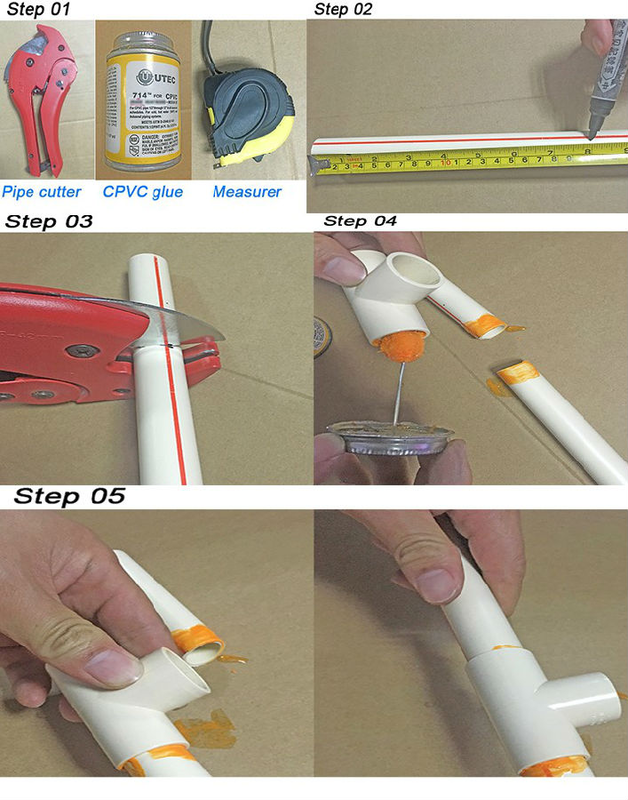 Do not use hammers. 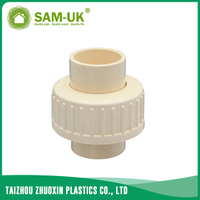 When the diameter is greater than 75mm, it is appropriate to use mechanical insertion, and to ensure that the socket interface straightness. 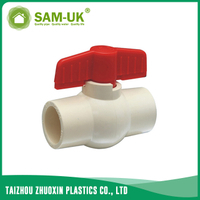 In the guarantee time shall not be relaxed.